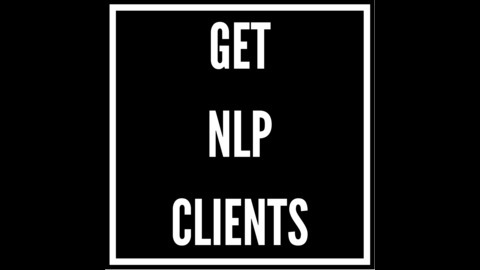 How to get clients for your coaching business. Liam interviews the most successful coaches on how they get more clients into their online coaching business. Guests reveal their secrets of the inner mindsets, morning routines and online marketing strategies that are responsible for their success. Toby Morrison is coach that helps people with M.E (more commonly known as Chronic Fatigue Syndrome). 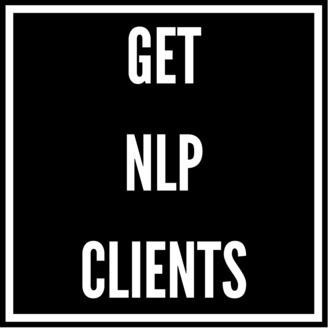 He built his coaching practice in Birghton, Australia from 0 clients to 60 clients per week using NO advertising, NO marketing but purely through word of mouth. His approach to business is so refreshing and a lot of coaches could learn from this incredibly successful guy.